A new documentary examines the contributions, accomplishments, trials and tribulations of the pioneer movement. The 80-minute documentary by Toby Perl Freilich includes interviews with first, second and third-generation kibbutzniks, as well as commentary from Israeli scholars and vintage footage from the 1920s. The collective agrarian communities, founded on Zionist and socialist ideals, came to symbolize Jewish aspirations of establishing a homeland in the Land of Israel. 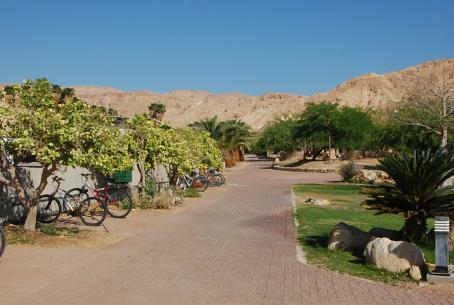 The first kibbutz, Degania, was established in 1910, approximately 40 years prior to the establishment of the State of Israel, by a group of young Eastern European Jews who moved to the Jordan valley, which was under Ottoman rule at that time. These pioneers came to reclaim the land and forge a new way of life. They were faced with desolate terrain that had been neglected for centuries, a lack of funds and rampant disease. Yet, despite the almost unbelievable hardships, they succeeded in building thriving communities that came to play a leading role in the founding of the state of Israel. All members of the community were treated equally and no one had more than anyone else. There was a communal dining room, individual possessions were turned over to benefit the group, and often children were not raised by their parents, but were housed and educated in separate quarters.